EQUiMAX® (ivermectin 1.87%/praziquantel 14.03%) is a broad spectrum parasite, bot and tapeworm control. It is safe to use in foals as early as 4 weeks of age, pregnant and lactating mares, and breeding stallions. Dermatitis caused by Neck Threadworm microfilariae, Onchocerca sp. We all know that horses love apples! We also know that receiving the full dose of any medicine is fundamental in getting the complete benefit of the treatment. It is particularly important for antiparasitic treatments, for which under-dosing may increase the chances of those parasites developing resistance to the active ingredient, rendering it less effective over time. Horses are much more likely to ingest the full dose of medicine if it’s flavored pleasantly. 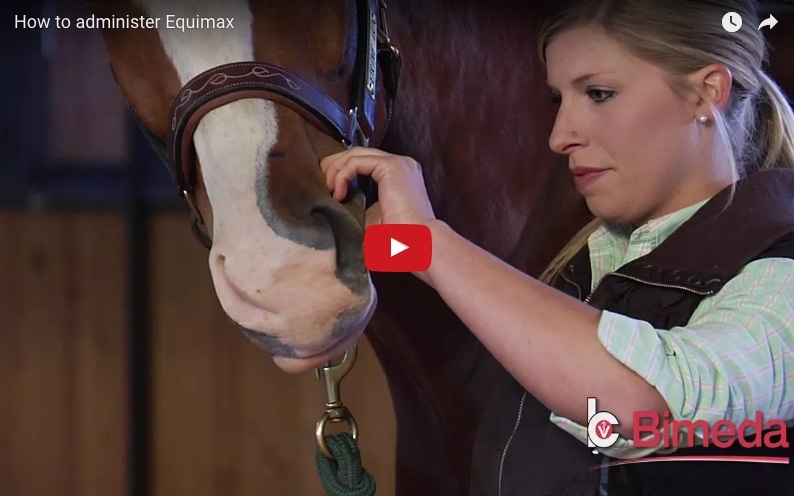 Apple flavored de-wormers (such as Equimax®) can increase the ease of administration and ensure the horse receives the proper, full dose. This means less spitting, less product waste, better efficacy. Not counting a more pleasant experience for both owner and horse. 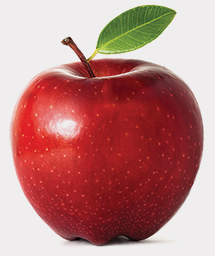 Who knew something as simple as an apple flavor can go such a long way! We greatly appreciate the donation. Founder and Director, Heart of Phoenix Equine Rescue Inc.